Find out what's new in February. ﻿PTSA Awards Results. 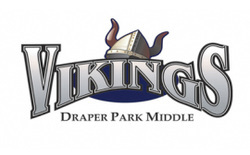 Find out the results of our recent PTSA awards voting. Drop off/Pick up Safety. Please review the school's instructions for parking lot safety. 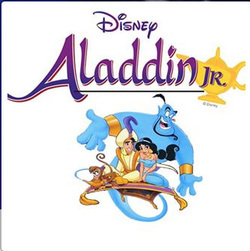 DPMS Production of Aladdin Jr.
Find out all about this year's school musical! DPMS Cafeteria. Use our app to view our menu. PTSA Meeting Schedule. View this year's PTSA meeting schedule. Review what COURAGE is all about. PTSA Membership Discounts. What does membership get you?